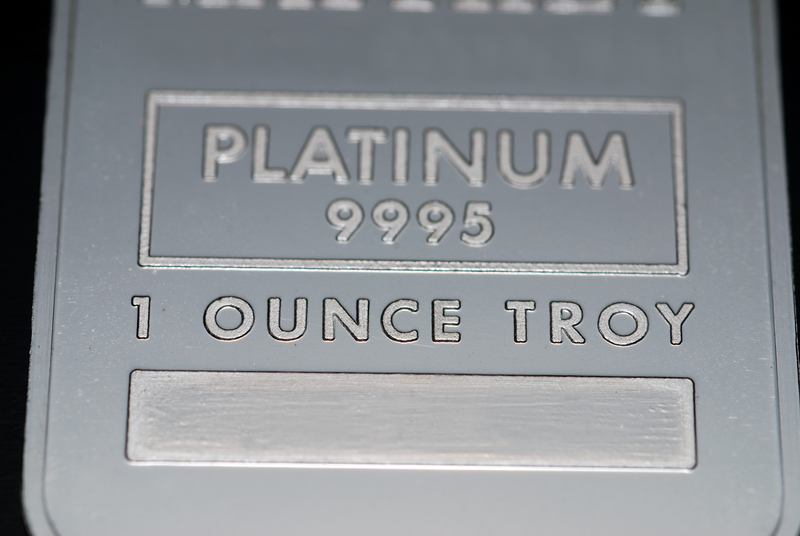 Platinum, with its price at almost the lowest level in nearly a decade, might soon attract the interest of bargain hunters. 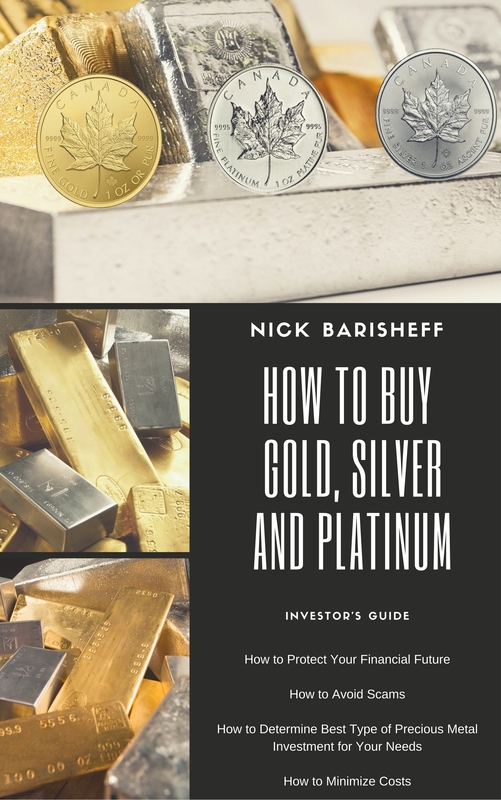 Currently trading below gold and palladium, platinum is attractive from a pure price standpoint, as historically it has traded at a premium to both. 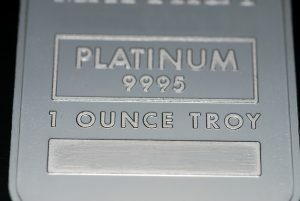 Platinum settled at a 9½-year low of $813.40 on July 2, and is currently at around $850, but it is still about 30% below gold and about 10% below palladium. Platinum and palladium have been pressured by trade tensions and the prospect of higher electric-vehicle adoption. A trade war with China, one of the metals’ biggest consumers, could be an influence on prices. Battery-electric vehicles keep making headlines as governments set deadlines for a ban on cars with internal-combustion engines, and vehicle manufacturers announce new electric-vehicle models. The other 60% of demand includes industrial uses and jewelry, plus stronger growth from Asia, as China and other nations tighten emissions limits. Last year, platinum used in auto catalysts was 3.48 million ounces, 7.1% above 2016’s level. Historically, platinum has traded higher than gold, but the last time that relationship held was in early 2015. And last September, palladium traded above platinum for the first time since 2001. 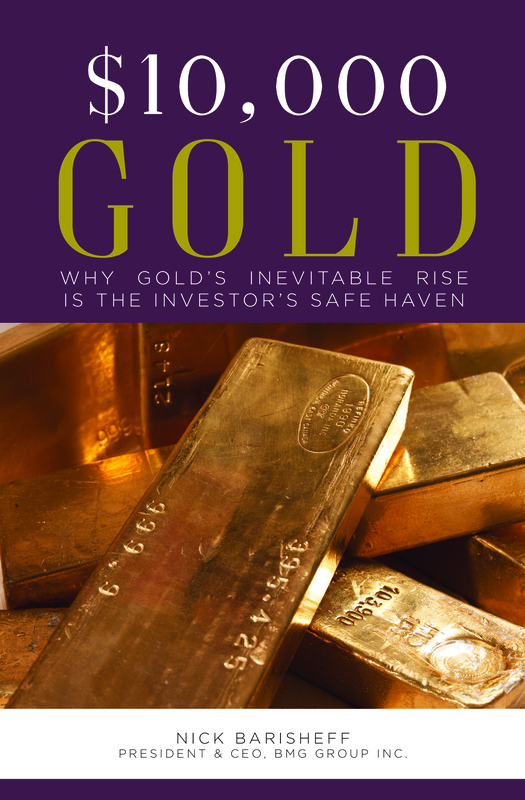 Given that platinum is both an investment and industrial metal, global economic growth and central bank interest-rate policies will have a major influence on it. 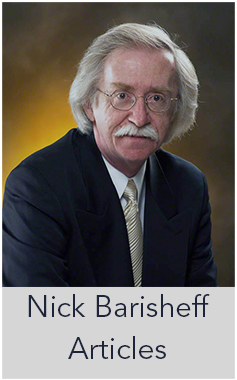 For now, maintaining a well-diversified portfolio with an allocation to precious metals is the best investment approach.